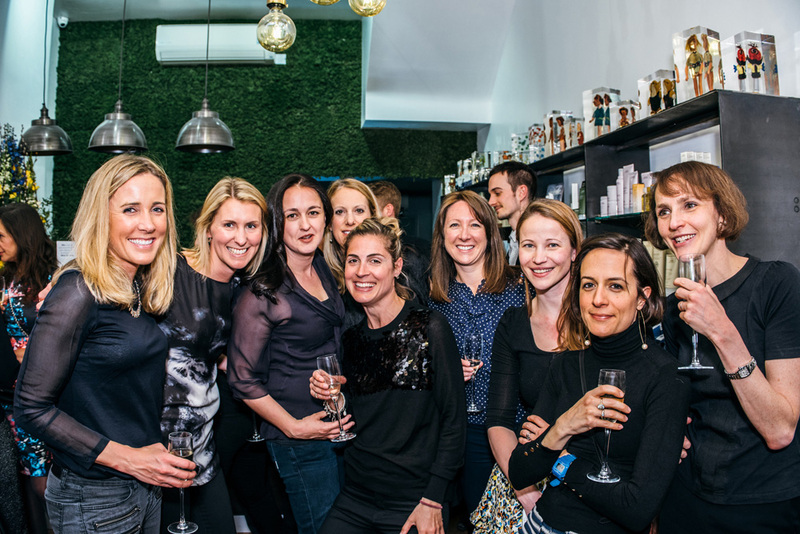 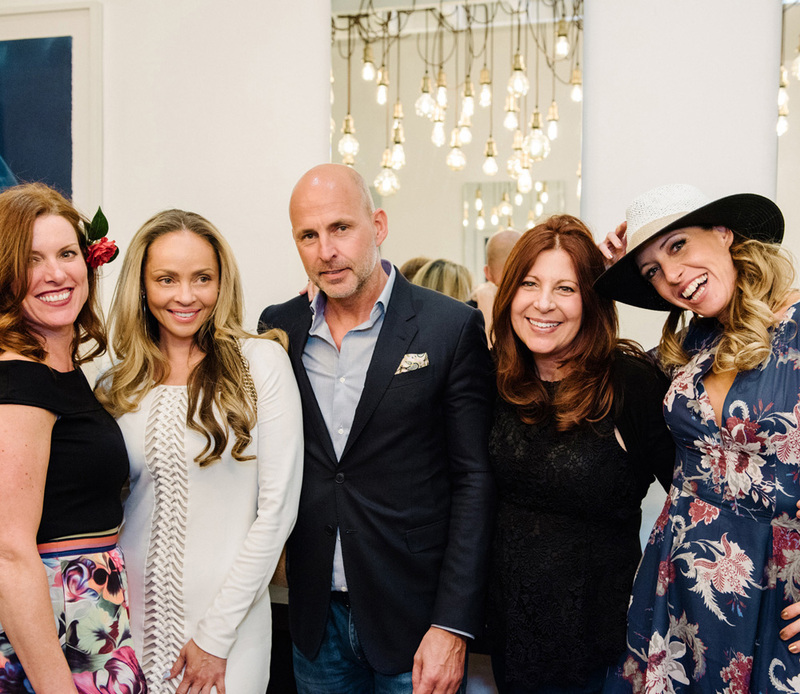 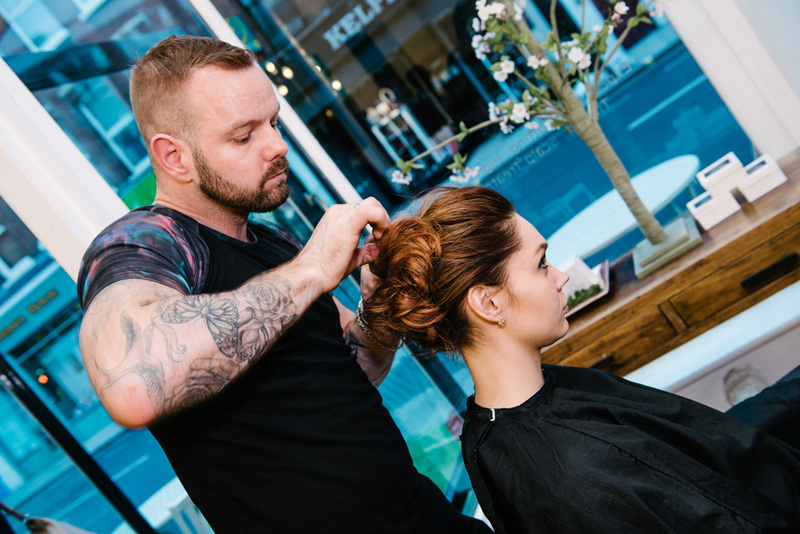 A sparkly and intimate evening with VIP guests, filled with bubbly, canapes and mini spa delights to celebrate the reveal of the newly refurbished Fulham salon. 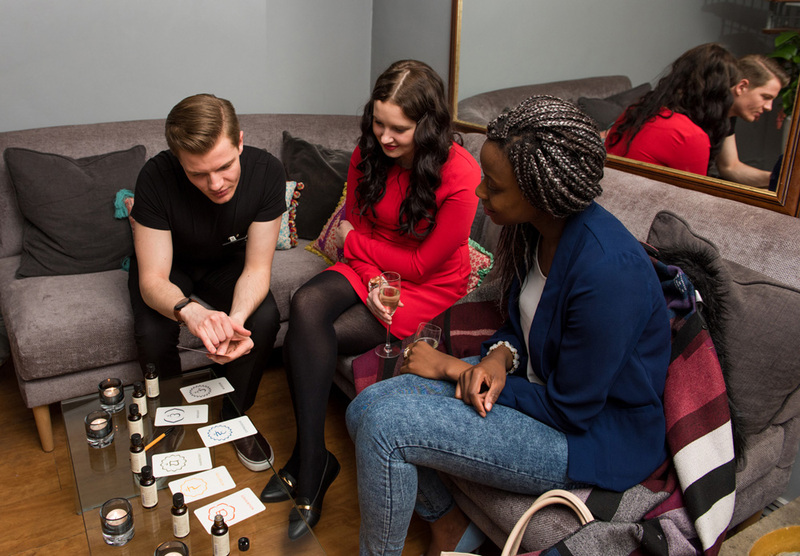 Guests enjoyed learning about the 7 chakras of the body and how aroma transforms these as well as talking to stylists about their hair and how to enhance their style with the right Aveda products. 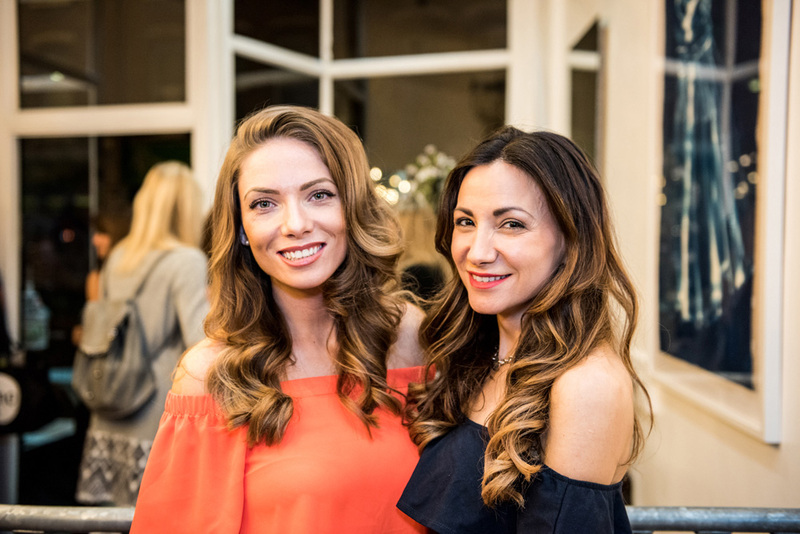 Many photos were taken in front of the new living moss wall, a stand out feature which contrasted nicely with the new modern and industrial lighting that glowed above the stylists chairs. 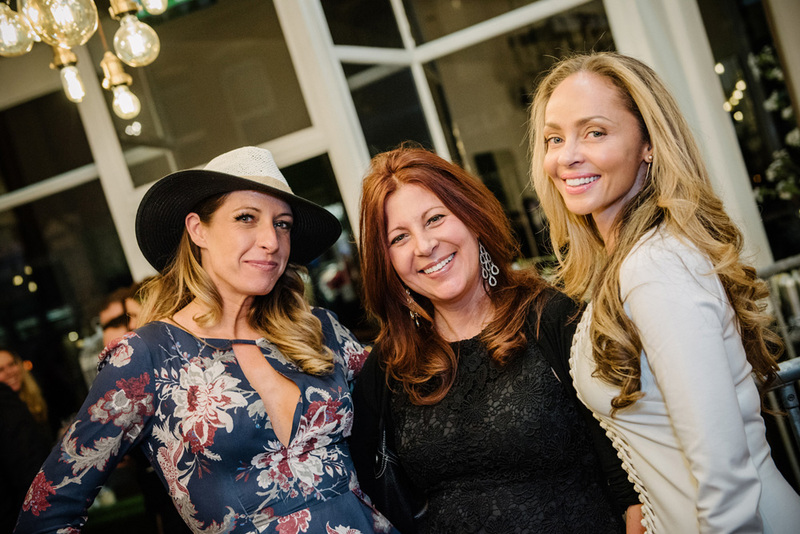 Guests took home an array of Aveda products along with a new limited edition GC candle.